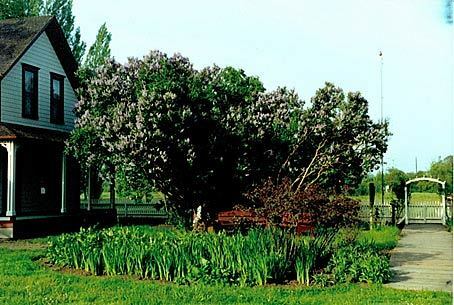 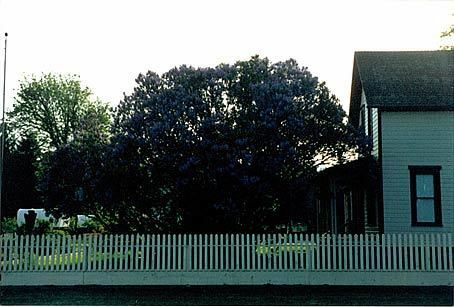 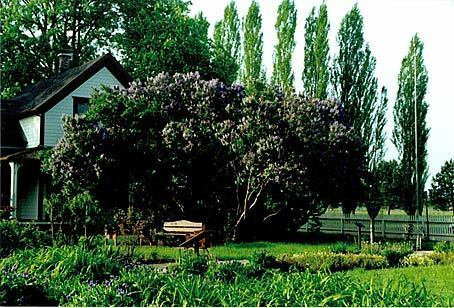 The original start of this lilac was brought from Maine to Oregon in 1843 by Mary Charlotte Foster, wife of Philip Foster, partner with Sam Barlow on the Barlow Road. 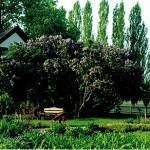 The Fosters sailed around Cape Horn and Mary Charlotte planted the lilac immediately upon her arrival in Oregon City. 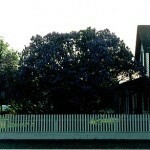 She moved it five times, replanting it at each of her homes. 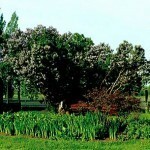 It was planted in its current location in 1883.